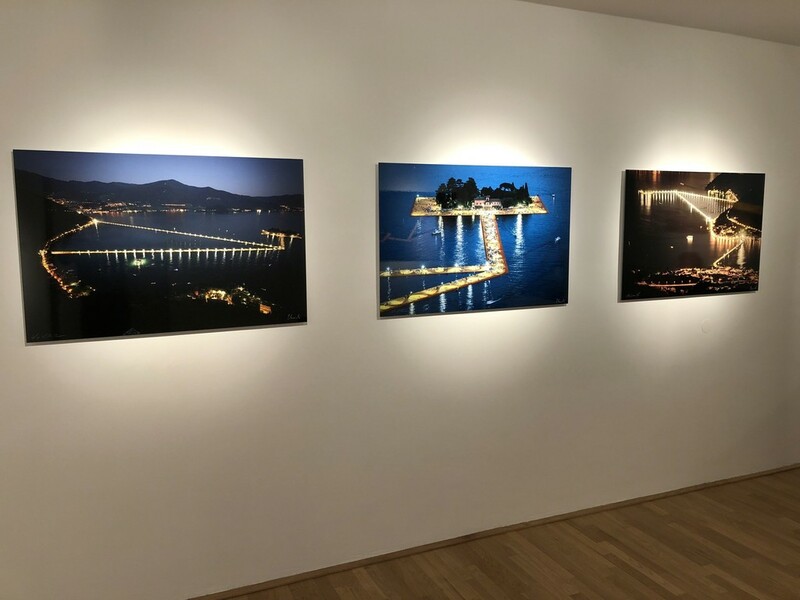 Wolfgang Volz, who has been exclusively accompanying the monumental projects of the artist couple Christo and Jeanne-Claude since 1971, was able to capture the magic of floating piers with his camera in the summer of 2016. 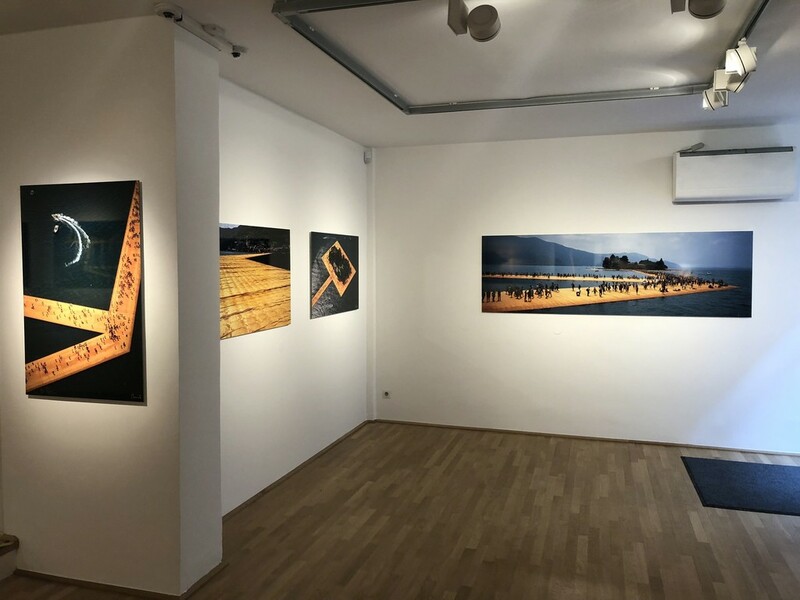 From March 24th, Wolfgang Volz presents his photographs of Christo’s and Jeanne-Claude’s project at Lago d’Iseo at Gallery 2CforART in Salzburg. The opening will take place on Saturday, March 24, starting at 11:00. The artist will be present. 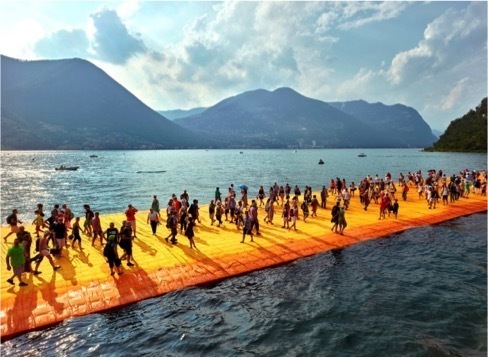 A yellow shimmering foot bridge of flowing, airy light fabric lies like a mirage on the Lago d’Iseo. Slightly unsteady pontoons surrounded by pulsing water, as if by magic, connect the two islands of Monte Isola and San Paolo with the Italian mainland. 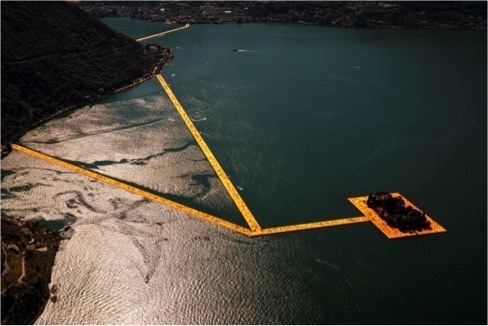 In the middle of a mountainous landscape, in the summer of 2016, the artist Christo created with his The Floating Piers an abstract work of art, which allowed a total of 1.2 million visitors to walk across the water. 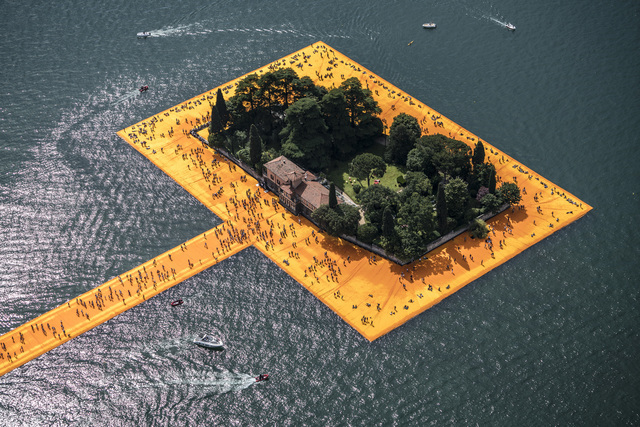 Wolfgang Volz, who has been exclusively accompanying the monumental projects of the artist couple Christo and Jeanne-Claude since 1971, was able to capture the magic of floating piers with his camera in the summer of 2016. 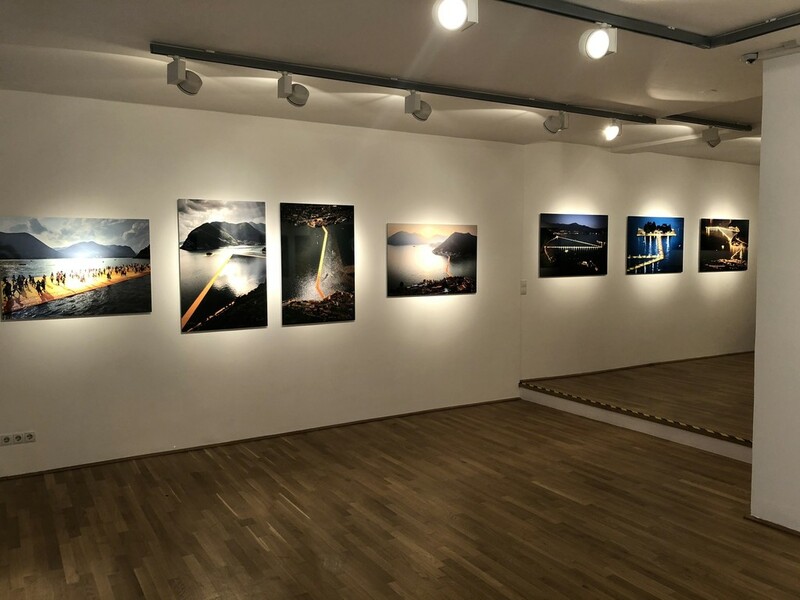 At the same time, Volz becomes the artist’s eye, so that it is only his photographs that complete the long-standing process from planning to the realization of the elaborate works of art. 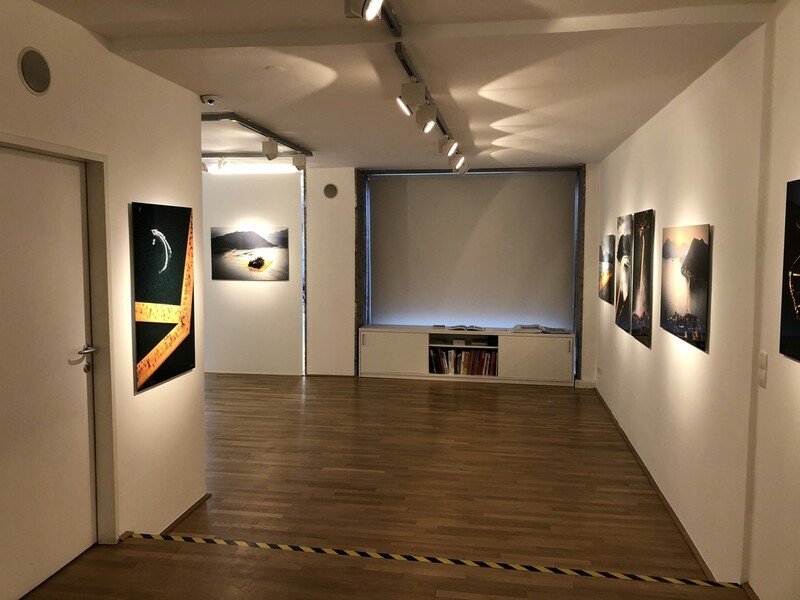 On the occasion of the Austrian premiere of the photographs for The Floating Piers at Gallery 2CforArt, 20 motifs, hand signed and numbered by Christo and Wolfgang Volz will be presented.